If you like deep bass, but want it to sound natural, you’re in the right place. 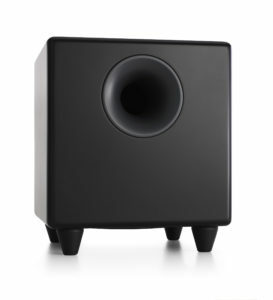 Our subwoofers don’t make floppy bass. they make it tight and clean.